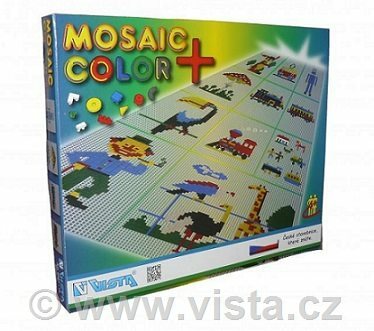 Games and kits - Mosaic Color 3 - Hurvínek - Beneš a Lát a.s. 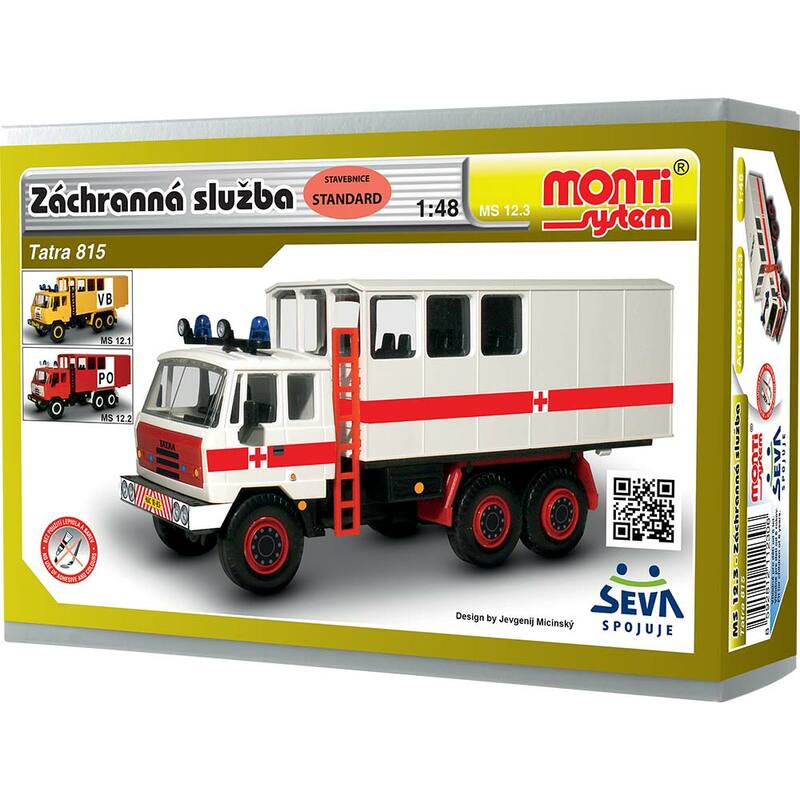 This product was added to our catalog on Saturday 10 July, 2010. 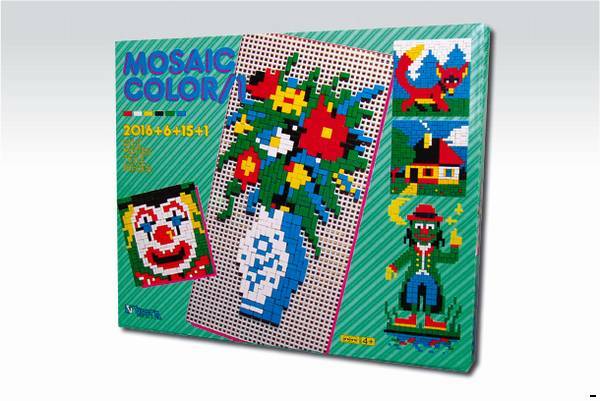 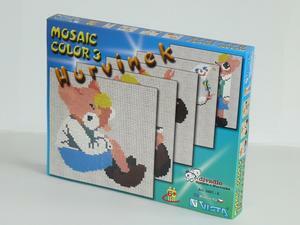 Currently viewing: Games and kits - Mosaic Color 3 - Hurvínek - Beneš a Lát a.s.